Bibska Bibs is an Australian label that is committed to providing style conscious busy mums worldwide with a great choice of well made, fashionable bibs that are made to be seen. 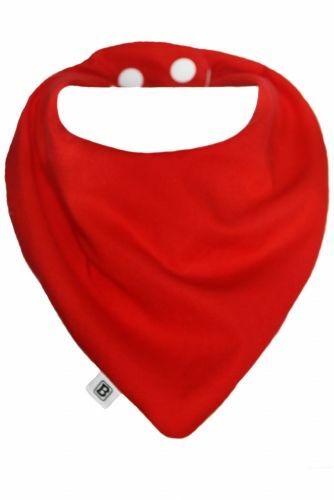 Bibska Bibs are fantastic at catching catching dribbles, spills and crumbs. Designed to save dummies, look great and match any outfit while keeping clothes and chins dry. Bibska Bibs come in cute and funky designs to suit every baby’s personality. · Folds of material catch dribble, spills and crumbs like no other. · Twin snaps for adjustable fitting. · Wash and wear designed with extra material that naturally creates hills and valleys. · A double layered backing to keep clothing dry.